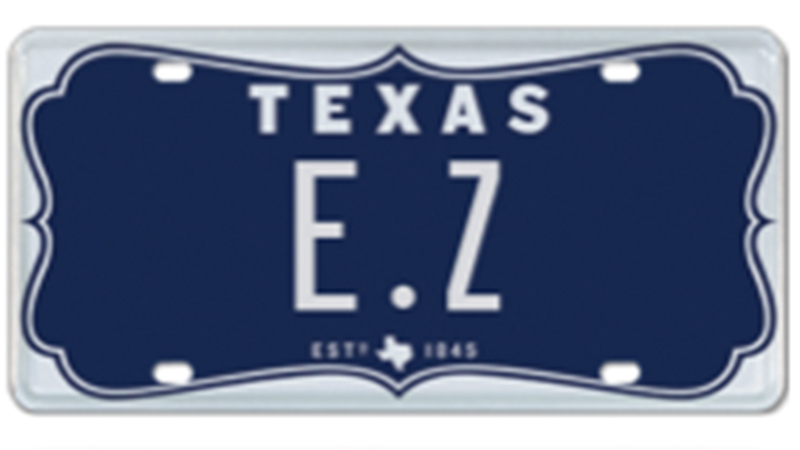 PHOTOS: Want a two-letter license plate? 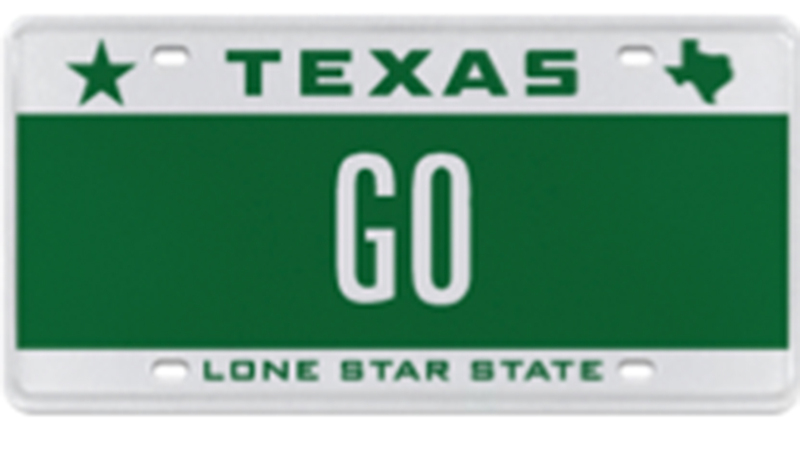 This is just one of the two-letter license plates up for auction. 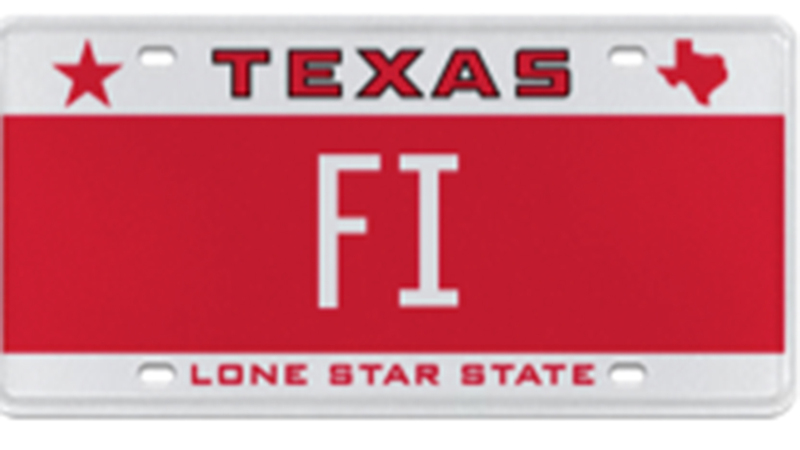 Others are at myplates.com/auction. 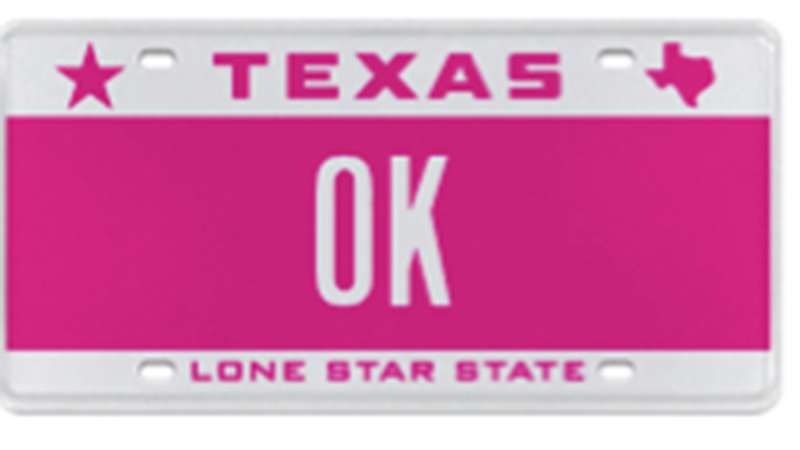 AUSTIN, TX (KTRK) -- Want a two-letter license plate? Better act fast! 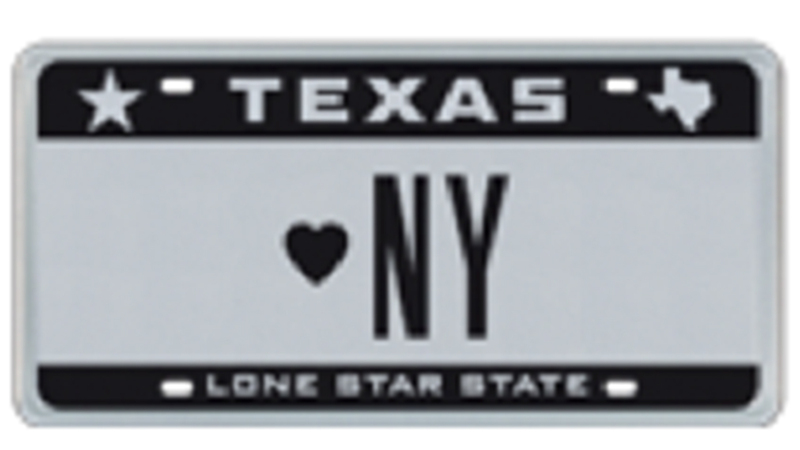 An auction is underway for one of 20 of the license plates, created by 'MyPlates.' The auction runs through November 9 at 8pm. Winning bidders will own the rights to the letters for five years, with first dibs at renewing at everyday pricing. 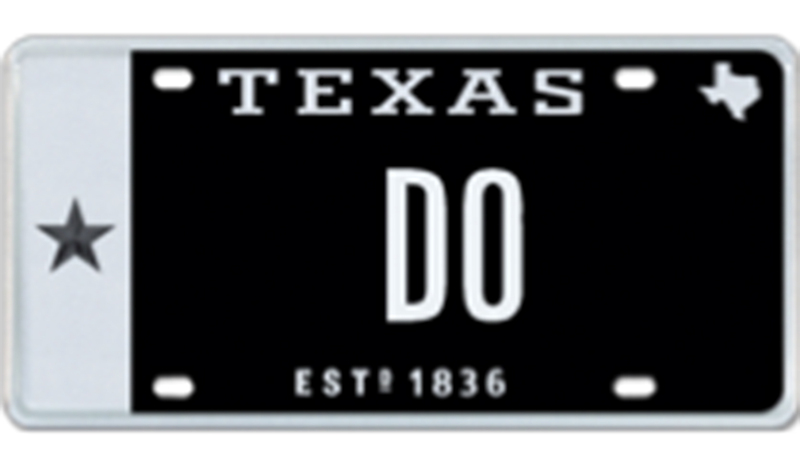 The plates bought at auction are transferrable, so the owner does have the right to sell them or give them as a gift. To find out more information about the auction and to see all 20-plate messages on offer, simply visit My Plates home page or visit www.myplates.com/auction.